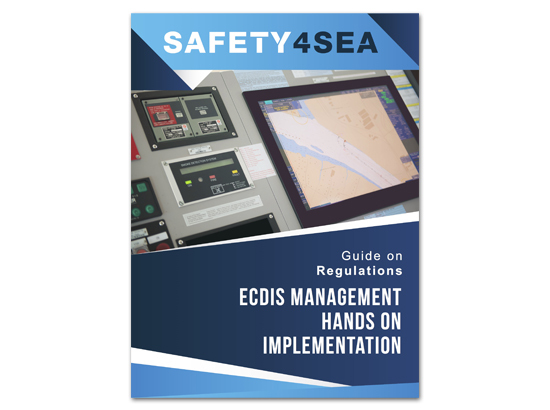 The ECDIS Management Hands on Implementation Guide is a PDF guide developed to provide support to an effective implementation of requirements and practices regarding installed ECDIS systems. 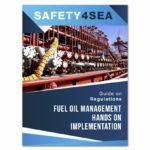 The Fuel Oil Management Hands on Implementation Guide is a PDF guide developed to provide support to an effective implementation of regulations regarding Fuel Oil onboard. 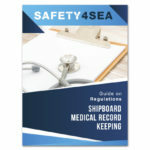 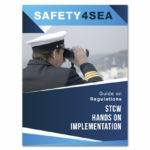 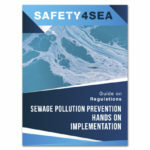 The STCW Hands on Implementation Guide is a PDF guide developed to provide support to an effective implementation of regulation for vessels and crewmembers subject to regulation.